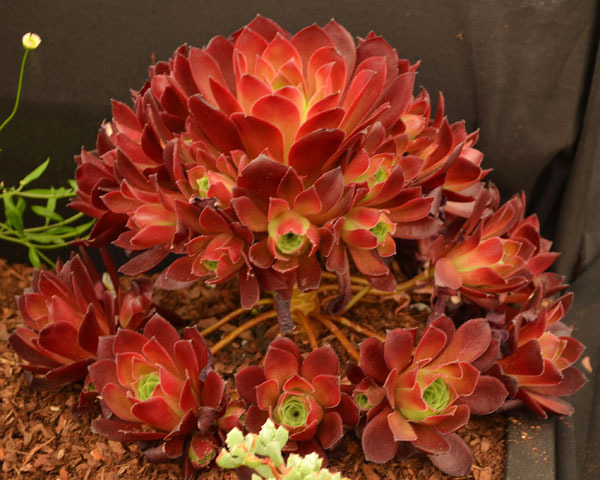 Surreal Succulents Hybrids are succulents that have been hybridised and produced at our nursery. 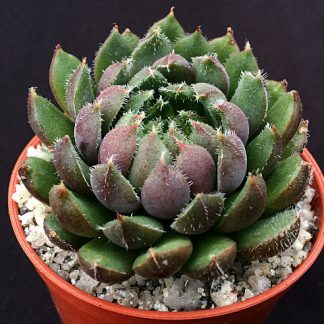 These are selected to have distinctive characteristics and are truly worthy of the Surreal Succulents Hybrids label. 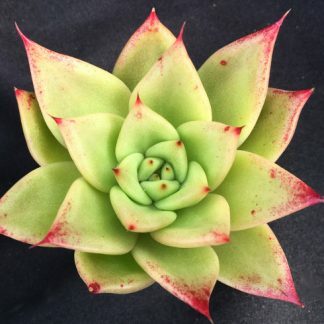 We are really proud of them and we concentrate on these hybrids having their own unique form, colours and hardiness. 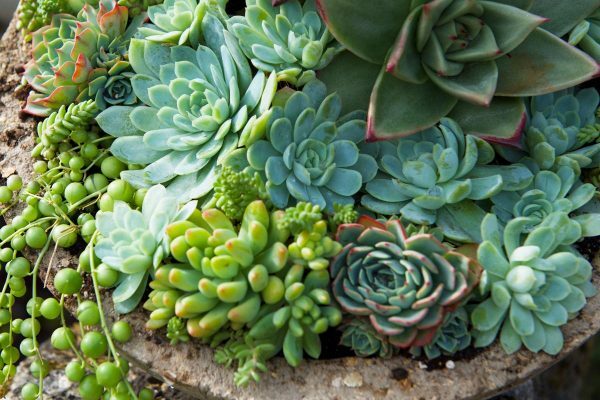 These succulents include Aeoniums, Echeveria, Pachyveria, Graptoveria, Aloes and many other varieties.